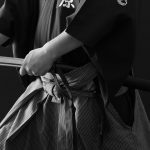 In the second article, let’s talk about the sword, which relates to skill. 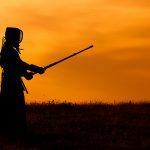 The “sword” is about fully exhibiting everything that you have acquired through your daily training. This is where the fruits of your daily training are tested. You also need the insight to judge your opponent’s skill, plan how you will approach the encounter, and the observational skills to seize the opportunity when your opponent shows any lax. 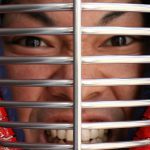 Of course the way you use the shinai is important, but in kendo you also need skills like controlling the space (maai). “Maai” means the distance or space between you and your opponent. 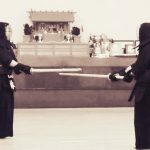 In kendo, it is when both players are taking their proper positions in preparation for attack and defense. In training with beginners, the maai begins very short, as you want to practice actually striking each other. That is how you start, but once you get used to it, you can always try to take the middle position before you strike. This way you will start to grasp how to control the maai. 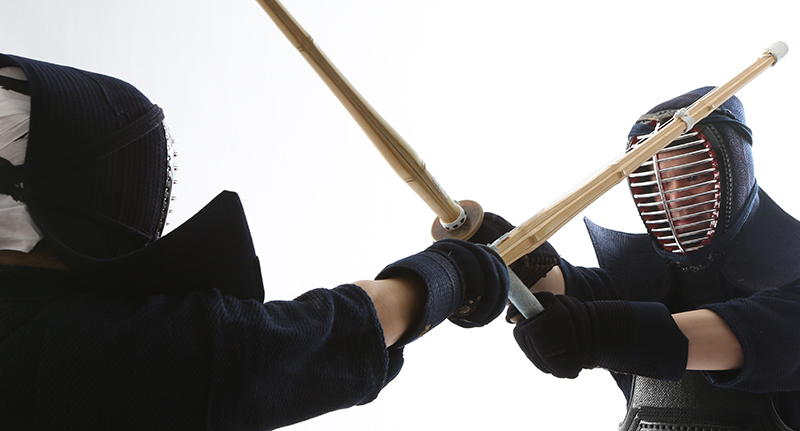 There are three types of maai – “one foot one blade”, Tooma(far distance), and Chikama(close distance). Start by acquiring the “one foot one blade” distance. This is the distance from where you can strike your opponent by advancing one step forward. 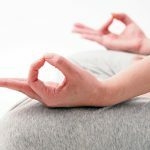 This also means that if you retreat one step you can avoid your opponent’s strike. More specifically, the edge of the swords are crossing at about 10 cm. The sword-edge battle has already begun, so you must stay focus and plan both your attack and your defense. 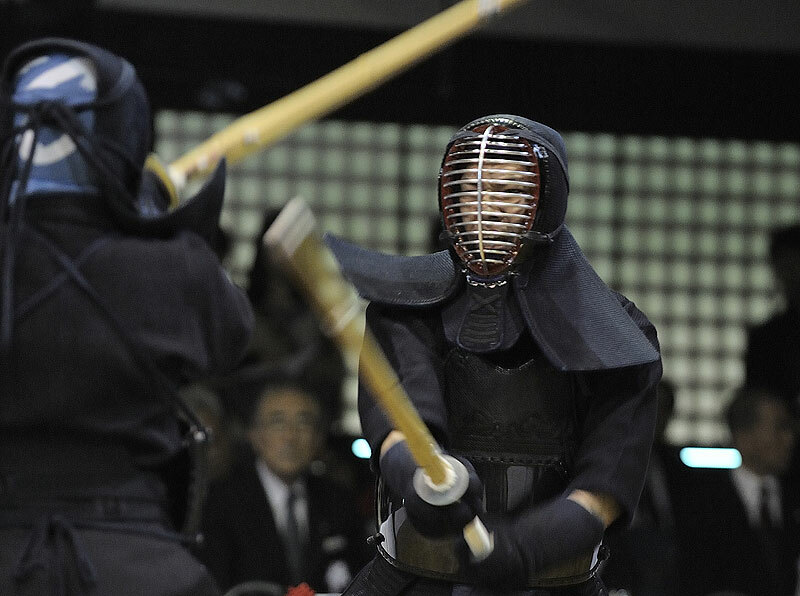 Any distance further than this is called “tooma” and is too far for both players to strike, and closer than the one foot one blade is called “chikama” and if you try to strike you will end up doing so from an awkward posture. When players are in a one foot one blade maai, both players are incredibly focused, and are seeking the chance to go for the killing blow. Even among elementary students, when you see battles in tournament finals, they are good with the sword-edge battles, showing that they can pull of small moves that are effective. Their footwork is excellent too, always ready to close the maai. Their eyes are always focused on their opponents. They measure the maai only while looking into the opponent’s eye, and seek the opportunity to strike. Beginners tend to look at the place to strike, so their eyes will wander. Try and seize the striking moment without your eyes wandering but by reading the air and the heart. 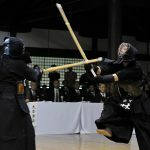 This is why Kyushu is strong at Kendo! 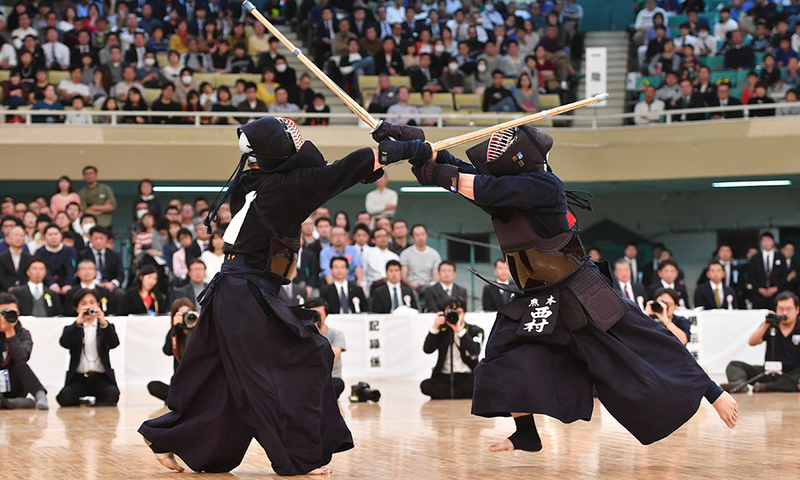 NEXT POST Next post: This is why Kyushu is strong at Kendo!